As I have stated before, Gallagher was born on 16th December 1965 in Providence, Rhode Island. He referred herself as an African American woman. His mother was the descendant of the Caucasian Irish Catholic. His father was from Cape Verde, Africa. Gallagher pursued her education at Oberlin College in Ohio in the major of writing between 1982 and 1984. She went to the School of the Museum of Sine Arts in Boston in 1992 and got the degree of art. Before enrolling in this art school, she went to Studio 70 in Fort Thomas, Kentucky in 1989. In 1993, she continued her art education by enrolling to the Skowhegan School of Painting and Sculpture in Maine. 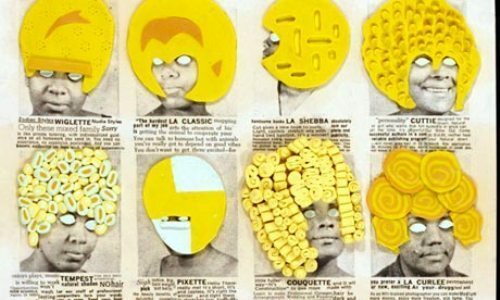 Her works in advertising were involved in African American style. You can see her publications such as Ebony, Sepia and Our world. You can also see her famous work of art which presents the artistic and unique look such as DeLuxe in 2005, Afrylic in 2004 and eXelento in 2004. Ellen Gallagher was a very wonderful artist. Her media are various. You can see her painting and worked on a video, paper and movie. Her works were displayed at the Whiney Biennial in 1995. Then she had another exhibition in 2003 at the Venice Biennale. There are many kinds of works that you can enjoy from Gallagher. Some of them are displayed in Henry Rta Gallery located in Washington, Seattle and Murmur. Another place is at Tate Liverpool UK. Gallagher has received some honor from various institutions. Those are Traveling Scholar Award, School of MFA, Boston, MA (1993), Joan Mitchell Fellowship (1997), and American Academy Award in Art (2000). 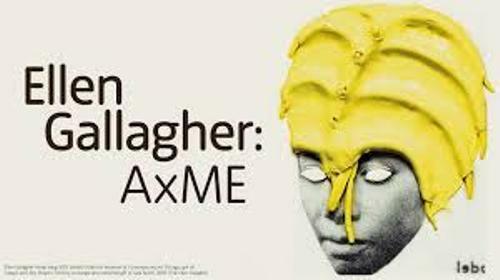 Some museums which displayed the worker of Gallagher include Museum of Fine Arts, Boston, Harvard Art Museums, San Francisco Museum of Modern Art and many more. 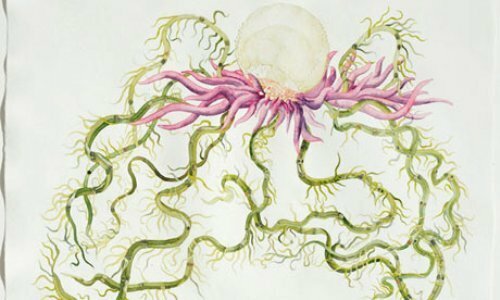 Do you have any suggestion on facts about Ellen Gallagher?